Our awards are available in a range of materials. 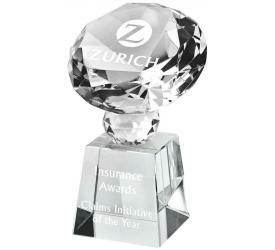 Our crystal and glass awards are perfect for those seeking a little more class and elegance in their presentations. 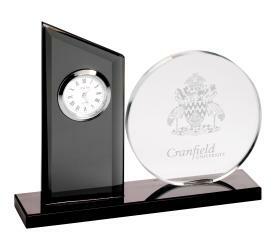 Including a range of coloured glass awards, cut crystal awards, mirrored glass awards and optical crystal awards, all options are available with our engravement process. 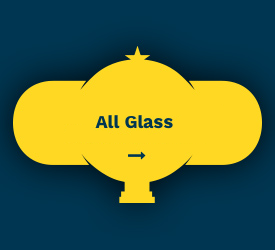 Select a category below to begin browsing our range of crystal & glass awards.